The Global Healthcare Logistics market to grow at a CAGR of 10.8% over the period 2013-2018. Logistics is a part of the supply chain management and plays an essential in the progress of the healthcare industry. It is a process of planning, implementing, and controlling the operations of the supply chain activities to look upon the customer needs more efficiently. The healthcare industry uses logistics for the complete management of the way resources are acquired, stored, and moved to the other locations where they are required. At their best, logistics helps the healthcare industry to have a continuous supply of medicine, equipment, and devices from different prominent suppliers and distributors in different locations. How will the increase in demand for home-based healthcare services influence this market? Logistics companies enable the delivery of medical equipment and devices to homes. The demand for these services is expected to grow fast during the forecast period because of the advantages they offer. This is driven by the increased investment in technology, which allows logistics vendors to maintain a systematic approach in their working and gives them a competitive edge over other players. 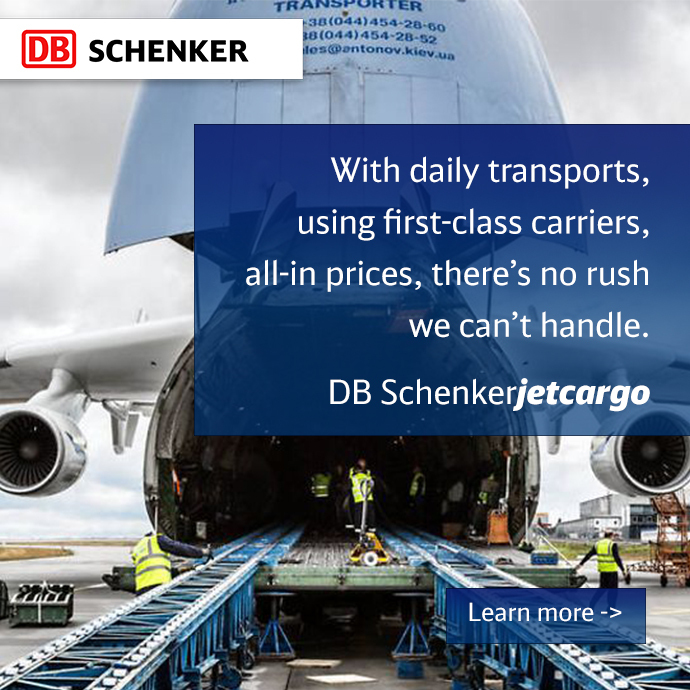 Moving sensitive cargo, on time and damage free!